Start with a Personal Trainer and obtain your fitness goals. Working with a personal trainer is the safest and most effective way to achieve your health and fitness goals. Perhaps you and a friend want to get fit. That’s not a problem. Go ahead. Grab a friend and let's train together. Now, there are NO MORE EXCUSES as to why you shouldn't be able to workout!! Your fitness program will include 2-3 one hour sessions a week. Please contact for price options. Detailed Full Body Assessments and Program Design. Functional Movement and Sport Interval/Circuit Training. 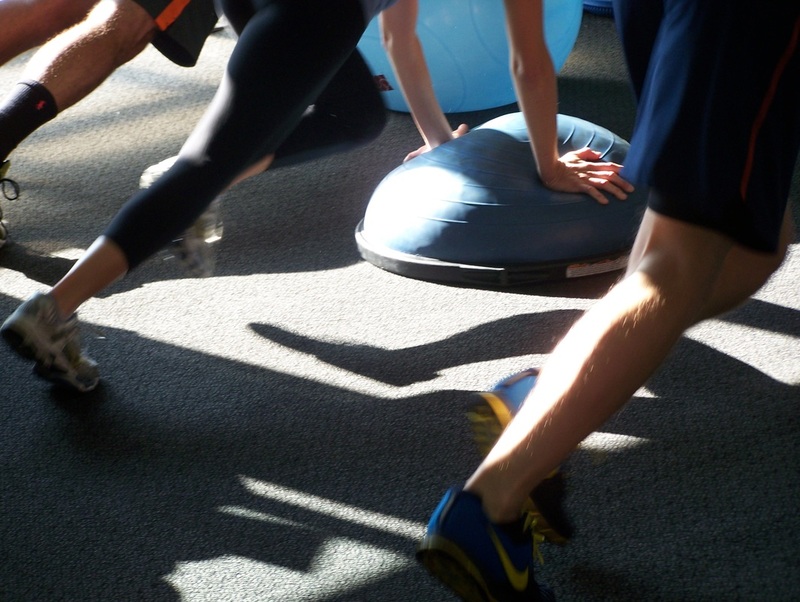 Corrective Exercise, Injury Prevention and/or Recovery Guidance.